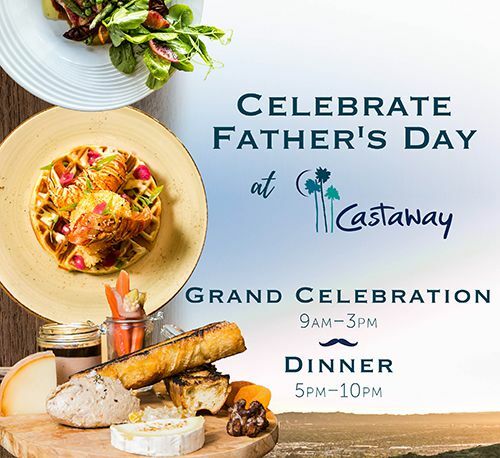 Do something special for Dad this Father's Day and join us at Castaway. We will feature our Grand Celebration from 9am to 3pm and our a la carte Dinner Menu from 5pm to 10pm.  Come and experience the new Castaway and the most breath-taking views of the valley! Join us for Father’s Day and enjoy a Three-Course menu including an appetizer, an entrée and shared mini desserts for the table. View The Full Grand Celebration Menu Here! *Service charge and tax are not included. Two Hour Time Limit. Advance deposit required. Featuring our seasonally inspired and steak-forward a la carte Dinner Menu. *Advance deposit needed to secure reservation. Service charge and tax not included. Reservation cancellations must be made 24 hours in advance.